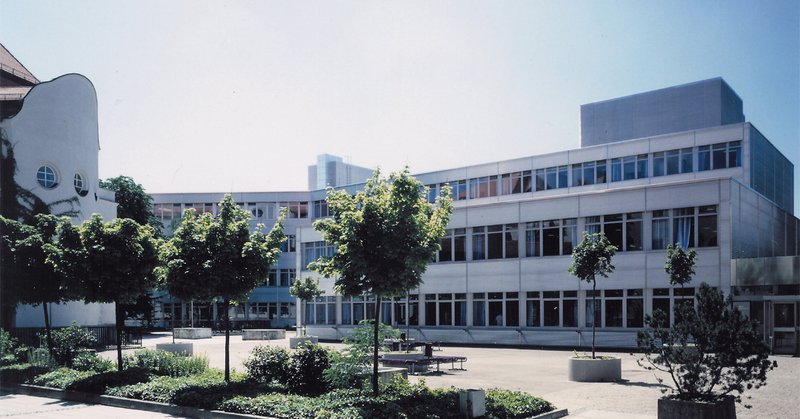 With over 2000 students, 42 professors, and 72 part-time lecturers, the Department of Business Administration is one of the largest business schools in Germany. This enables us to offer a unique and diverse range of learning opportunities that range from intensive course work to innovative research. Our bachelor`s and master´s programmes are accredited by the FIBAA (Foundation for International Business Administration Accreditation). As one of the top universities located in the business hub of Munich, our students benefit from our partnerships with leading international companies. These opportunities include interdisciplinary projects, practical training, and collaborative research work. It is particularly important for us to depict the diversity of economic requirements on our teaching and qualification programme. That is why we have a package of wide-ranging, in-depth programmes and subjects, which is exceptional amongst Bavarian universities of applied sciences. In order to maintain the attractiveness of our curriculum, new state-of-the-art qualifications are currently being developed, partially in cooperation with partners in industry.